Take a Sleepy Selfie in July and Help an Animal! 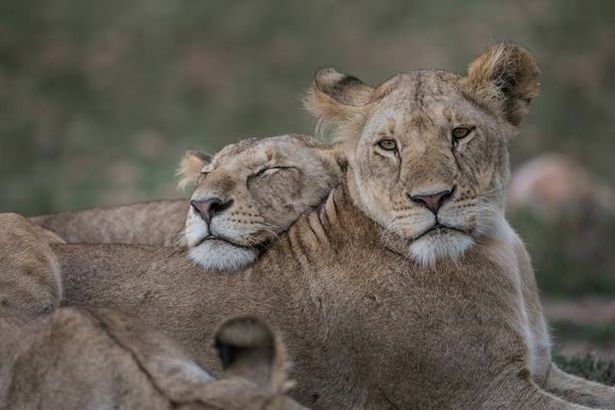 June 25, 2017-Born Free Foundation’s annual Big Cat Nap, which helps raise awareness of the charity’s big cat projects, which support conservation and welfare, is to take place from Monday, July 3 until Sunday, July 9. Click on the link below to find out how you can help!